Annual Cotton Pickin’ BBQ Cook-off is set for July 28-29, 2017. 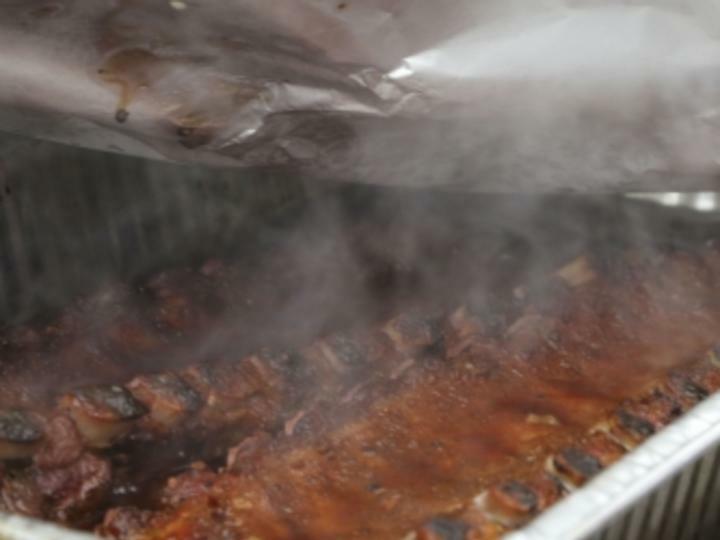 Decatur, Ala. – The hickory sweet aroma of mouth-watering barbeque fills downtown Hartselle the last weekend in July when barbeque connoisseurs gather together for a cook-off. One of Hartselle’s tastiest annual events, the Cotton Pickin’ BBQ Cook-off invites professional and amateur grill masters to show off their barbeque expertise as festival goers experience the excitement of a cook-off and shopping in the historic downtown area. Sanctioned by the Kansas City Barbeque Society and the Alabama Barbeque Association, the eighth annual Cotton Pickin’ BBQ Cook-off is set for July 28-29 2017. Now in its eighth year, the cook-off attracts competitive chefs and backyard teams from across the South who will compete for over $8,200 in prize money including a $2,000 Grand Champion award. The event is the last opportunity to obtain points for the coveted Jack Daniel’s World Championship Invitational Barbecue. Entry forms are being accepted online at www.hartsellechamber.com or by calling 256.773.4370. On Saturday, July 29th, a variety of vendors will fill the downtown area, and as barbeque chefs show off their grilling skills, festivalgoers can shop and watch the competitors at work. Admission is free. The annual event is presented by the Hartselle Area Chamber of Commerce. For more information on the Cotton Pickin’ BBQ Cook-off, contact Danielle Gibson, president of the Hartselle Area Chamber of Commerce, at 256.773.4370.